Few can admit that they were ready for the seismic upheaval that befell the state of Ohio after LeBron James chose to accept an offer to play for the Los Angeles Lakers, leaving the Cleveland Cavaliers after four years of taking the team to the NBA Finals. 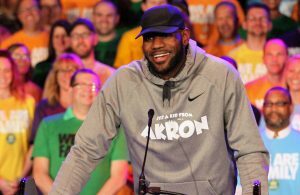 On Sunday night, James thanked the city of Cleveland for the four monumentual years that he played after his return from a short stint with the Miami Heat. One of the questions in many people’s minds is what ultimately led to James choosing to play for the Lakers over all the other teams that wanted him? The Philadelphia 76ers would have added him to their young, but talented core of Ben Simmons and Joel Embiid. Then, there were reports that the Houston Rockets wanted to acquire the 14-time All-Star. But that option vanished after James opted out of his one-year contract extension with the Cavs that would have paid him $35.6 million next season. 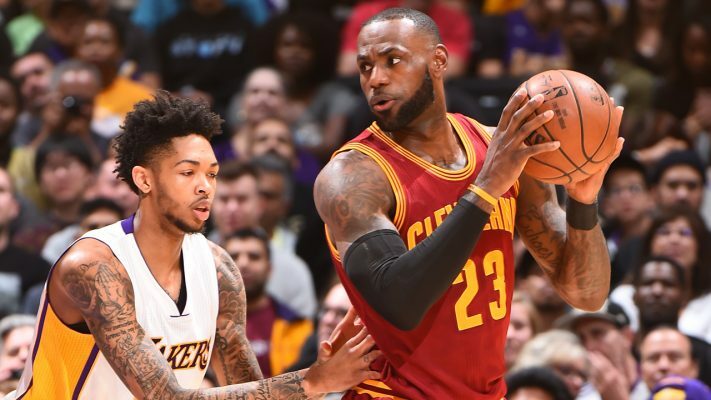 Jenkins broke the news of James returning to Cleveland in 2014 and this time, he has reported insider information on the four-time MVP’s reasons for moving to the Lakers. The four-year, $153.3 million contract offer from Los Angeles carries with it the championship opportunities that come with the way management does business.